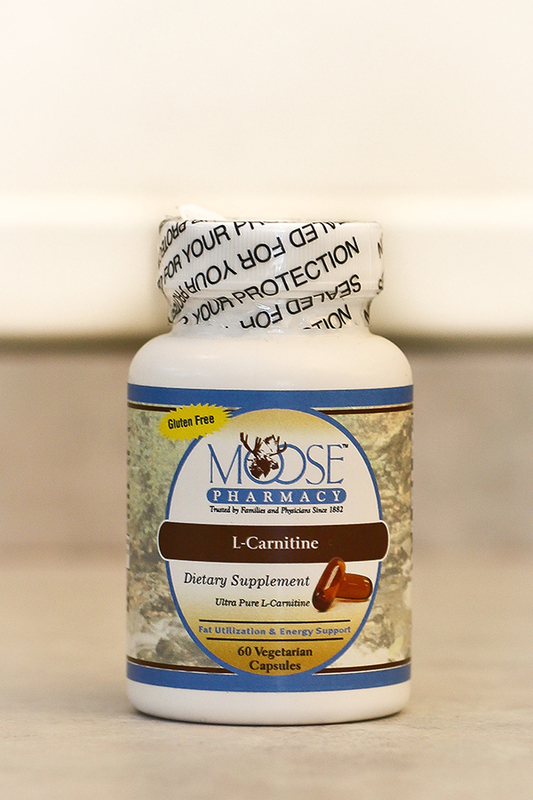 Moose Pharmacy recommends the L-Carnitine dietary supplement. The highest quality amino acid available is used to support fat utilization and metabolism. Carnitine is a naturally occurring nutrient that helps absorb and dispose of fat in the body by converting fatty acids into energy. Some people have natural or dietary deficiencies of Carnitine that prevent proper absorption of nutrients from food. 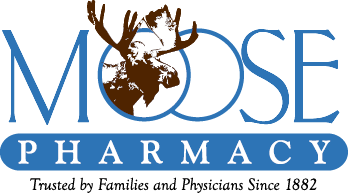 An L-Carnitine supplement, like the Moose brand, can correct that imbalance and play a part in treating many other medical conditions like heart disease, high cholesterol, and eating disorders.